Elan Ezrachi and Naamah Kelman are a husband and wife team. Together and separately they cover a wide range of contemporary Jewish and Israeli issues. Based in Jerusalem, they have been involved for more than 40 years as professionals and lay people in critical areas of Jewish life. 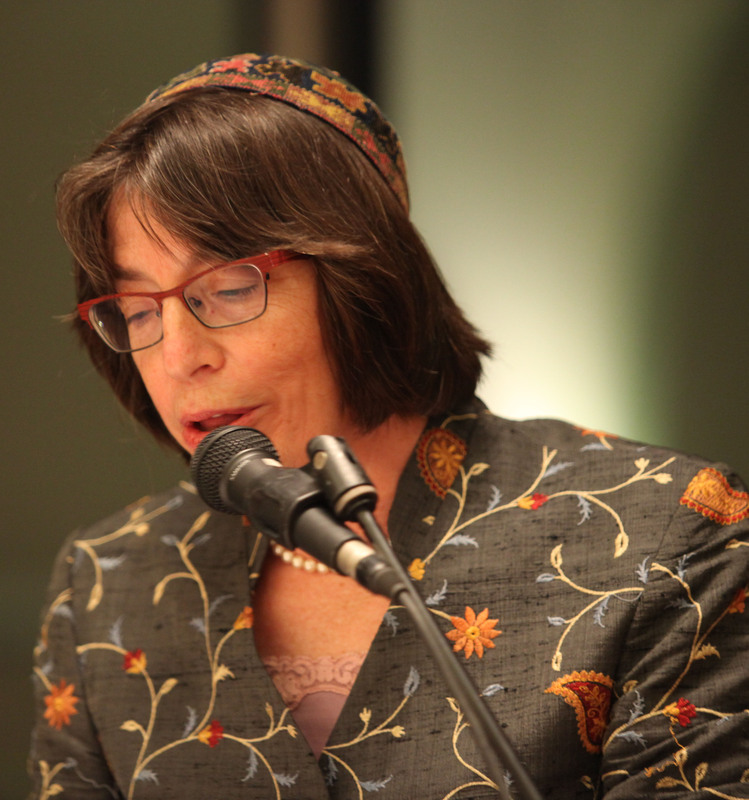 Naamah, currently the Dean of Hebrew Union College in Jerusalem, is the first woman to be ordained as rabbi in Israel and one of the leaders of the Israeli Reform movement. 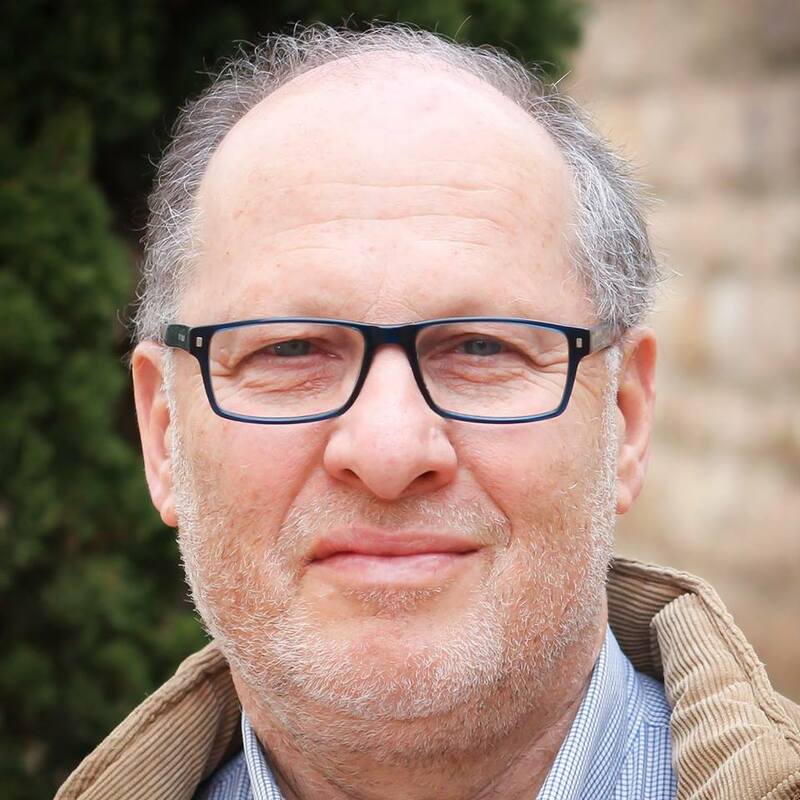 Elan, the founding CEO of Masa – Israel Journey is an educational specialist in the area of Jewish peoplehood and Israel engagement, a community activist in Jerusalem and the recent author of Awakened Dream – 50 Years of Complex Unification of Jerusalem (in Hebrew). Naamah and Elan are planning a short Sabbatical in New York, from February until June 2018. While on Sabbatical Naamah and Elan are available to speak and teach in their respective areas of expertise.